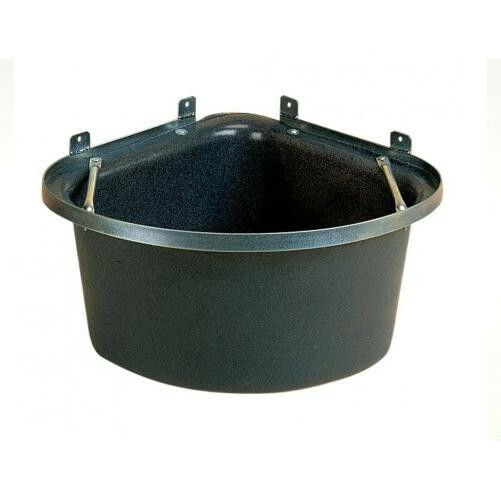 The Stubbs Stubbythene Corner Manger has a protective steel angle frame, a bow front and anti-waste bars. Tough STUBBYTHENE manger with zinc plated steelwork. There are currently no questions for Stubbs Stubbythene Corner Manger - be the first to ask one!